First Line: He saw her coming. The murder of an elderly woman who was shot and killed while out walking her dog prevents Detective Pia Kirchhoff from leaving on her long-awaited honeymoon when scheduled. 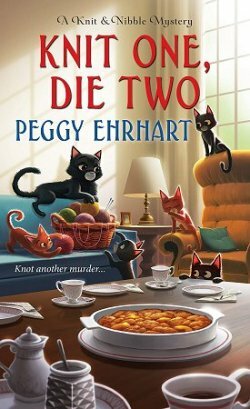 When another eerily similar murder occurs, Kirchhoff abandons all thoughts of leaving her short-handed department outside Frankfurt, Germany. Two more murders follow. None of the victims had enemies and all were well-respected and genuinely liked. No one seems to know why these people have been singled out, but Kirchhoff and her partner Oliver von Bodenstein realize that the sniper-- who calls himself "The Judge"-- does have a mission. They have to piece clues and facts together to find out what that mission is before anyone else dies... and what they uncover will shock them profoundly. 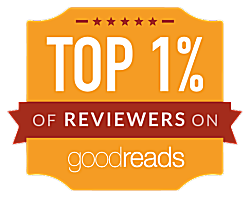 I've read other books in the Kirchhoff and von Bodenstein series and have enjoyed them for the two main characters and the books' plots. 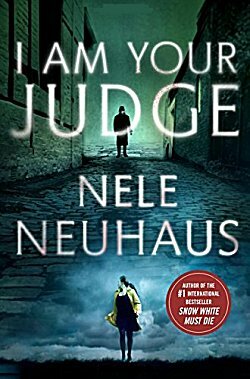 Once again, author Nele Neuhaus has created a really good storyline that takes a lot of deduction to put everything together, and it's one in which readers witness the sacrifices dedicated police officers often have to make in their personal lives, but-- ultimately-- I Am Your Judge just was not my cup of tea. My reasons for this are mostly subjective, beginning with the title. I am a contrary soul, and when someone tells me point blank that he/she is my judge, I beg to differ. In addition, one of the storylines that I do not care for at all is the one in which the sins of the fathers are visited upon their children. I say, if you have a serious problem with your father and think he needs to die, then kill him, don't kill someone who doesn't have a thing to do with the situation. As you can see, Neuhaus did get a firm grip on my emotions with her plot and her killer, but it wasn't necessarily in a good way. 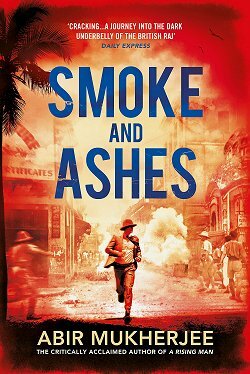 It also didn't help that this book suffers from too much middle and could easily have lost around one hundred pages to tighten it up and heighten the suspense. 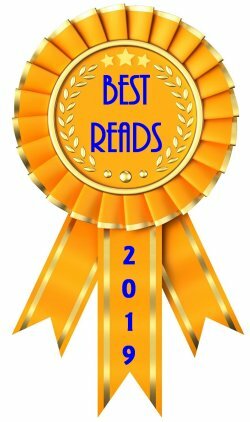 Yes, my dislike of this book is mainly subjective, so keep this in mind when you're trying to decide whether or not to read it. Your hot buttons may not be the same as mine. Translated from the German by Steven T. Murray. I like the hot buttons bit! yes definitely everyone's different. Thanks for the review. Yes, hot buttons can make or break a story for readers. I have few, but another one of mine is that I do not care for alcoholic main characters, probably because my grandfather had problems with the stuff.